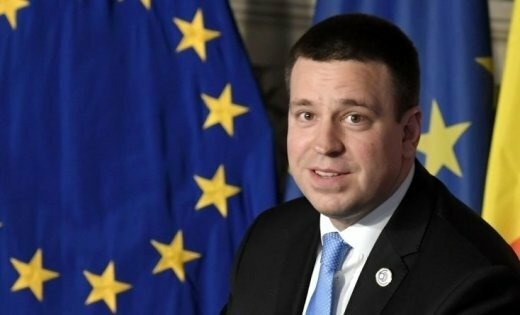 Estonian Prime Minister Juri Ratas says that his country wants to implement the project for synchronizing the Baltic power grids with the continental European network via Poland as soon as possible. "We want synchronization works via Poland to be completed as soon as possible," he said at a news conference after a meeting of the prime ministers of the three Baltic countries and Poland in Vilnius on Friday. 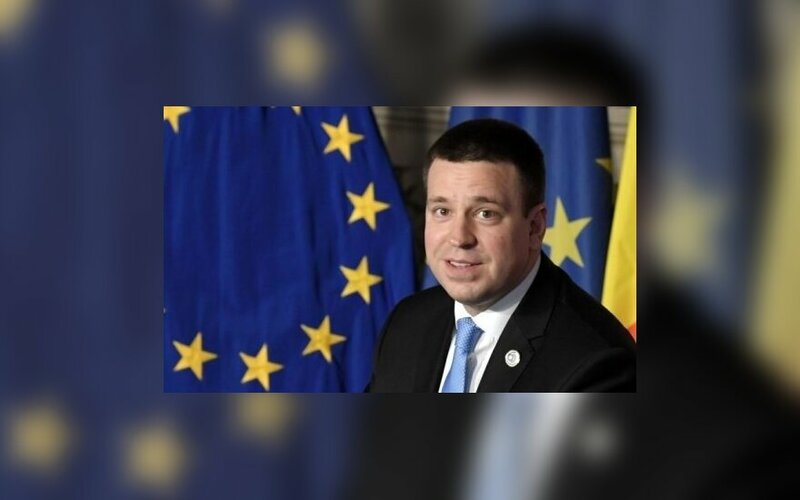 Lithuanian Prime Minister Saulius Skvernelis told reporters that a final political agreement on the Baltic grids' synchronization should be signed next June in the presence of EU leaders. Lithuania, Latvia and Estonia in mid-February called on EU leaders to allocate funds for the synchronization in the bloc's new budget. The Baltic nations aim to disconnect their grids from the post-Soviet energy system in an effort to reduce their dependence on Russia. Lithuania plans to synchronize its grid with the continental European system by 2025.